​You can join these adventures to work towards the higher certification and solidify your skills without the pressure of having to complete all requirements for the standard. The outside leg of Vancouver Island is also a great introduction to offshore sailing. 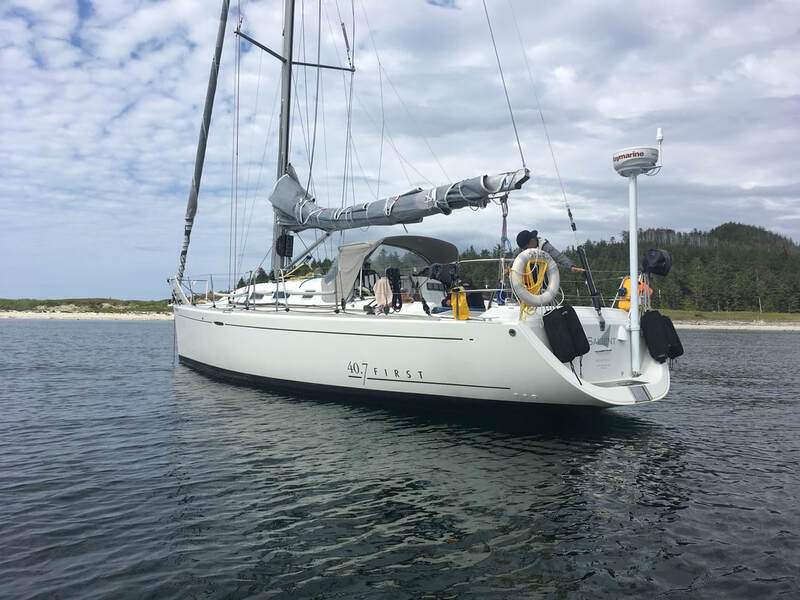 This adventure will take you along the Sunshine Coast, through Desolation Sound & Johnston Strait to Port McNeill. You will pass through some of the most challenging Passages (Yucalta & Dent Rapids). This journey follows some of Captain Vancouver's route when exploring this most beautiful part of BC's coast. This is the perfect course to practice your coastal navigation skills. The "king leg" of any Vancouver Island adventure: This passage takes you around infamous Cape Scott at the northern tip of Vancouver Island. 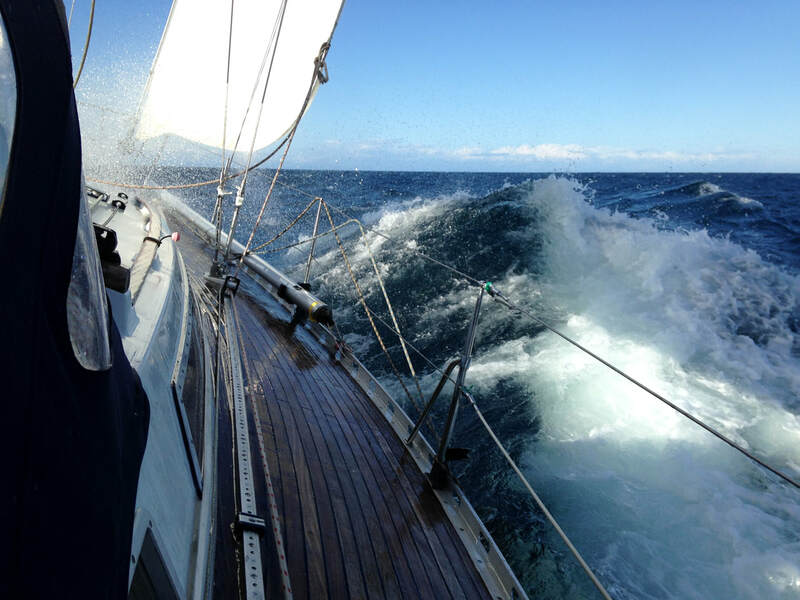 We then sail offshore, about 50 miles into the Pacific Ocean, out of sight of land for a introduction to offshore sailing. We make landfall in Hot Springs Cove near Tofino. This is an introduction to offshore sailing but there will be time to explore the cost, learn about spinnakers and work towards your advanced standard. NEW for 2019: Transportation to and from Port McNeill included! Course has to be booked April 30th (VI inside) and May 15th (VI outside) to have flight included. "Not only was it a great way to gain tons of experience and build confidence... it was also an unforgettable journey with great company, countless natural spectacles and superb coaching. A great way to pack-in an awesome sailing & learning adventure". These courses allow you to work towards the Advanced Cruising Standard. The nature of these adventure and to allow for the flexibility required by the course, make it difficult to complete the Advanced Standard. If you are interested in the Advanced Standard and have enough experience we recommend the three day challenge after completing the Van Isle Adventure. If you have your Advanced Standard, you can challenge yourself with this introduction to offshore sailing and practice your skipper skills sailing a boat by day & night. Depending on wind & weather: We might sail through the night on Day 1 & 2. Otherwise we might have to charge additionally for the flight.